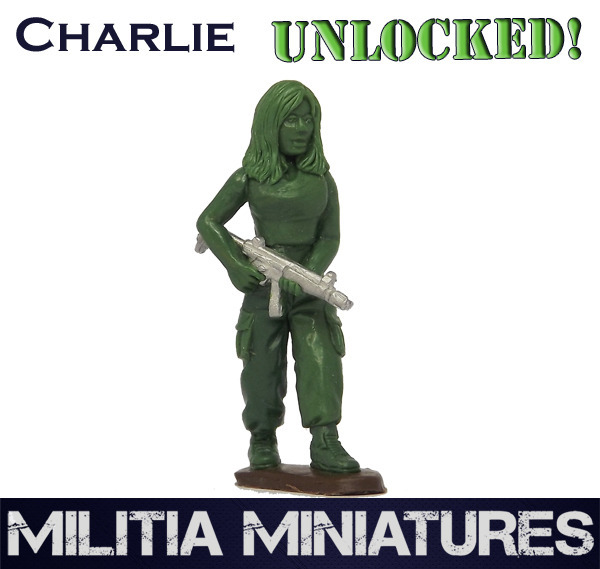 Militia Miniatures made it up and over £2k and as such, has unlocked Charlie over in their Modern Militia Kickstarter campaign. We've hit our £2000 stretch goal target, so Charlie is now unlocked! Thanks again to everyone who has pledged so far. 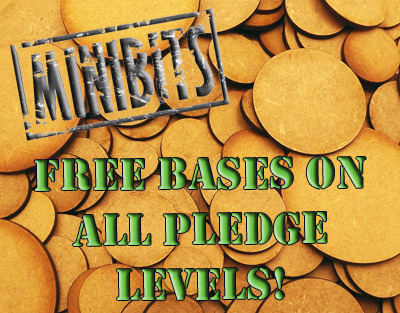 She will be added FREE to any 'FULL SQUAD' pledges and will be available for selection on all other pledge levels. 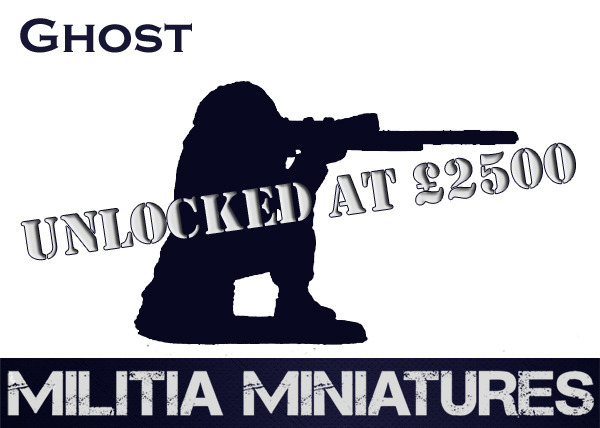 Next up is the £2500 stretch goal where we'll be unlocking Ghost. I'll also send out another update in the next few days about furhter stretch goals, where we'll be unlocking some handy scenery items.